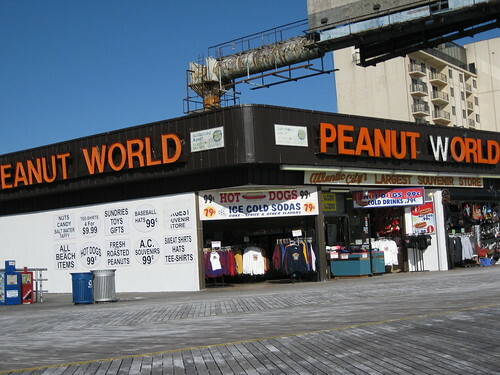 Peanut World on a Cold Winter Day, originally uploaded by iirraa. 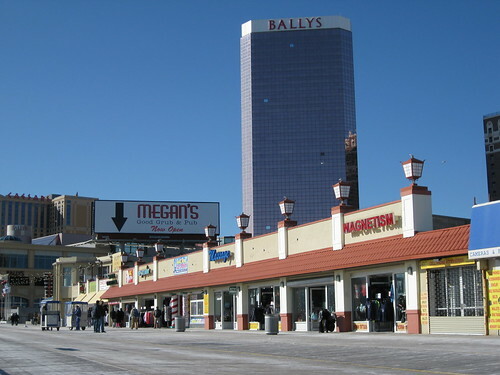 Looking Downbeach at MLK and the Boardwalk, originally uploaded by iirraa. 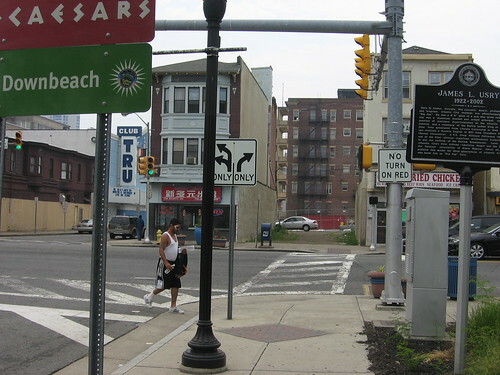 Corner of MLK and Atlantic Ave, originally uploaded by iirraa.